RomeConcerts, with its Top Rated concert Opera Greatest Hits in Rome, contributes to continue the Italian tradition of excellence, with the most famous opera arias and duets performed by internationally renowned and young emerging singers. 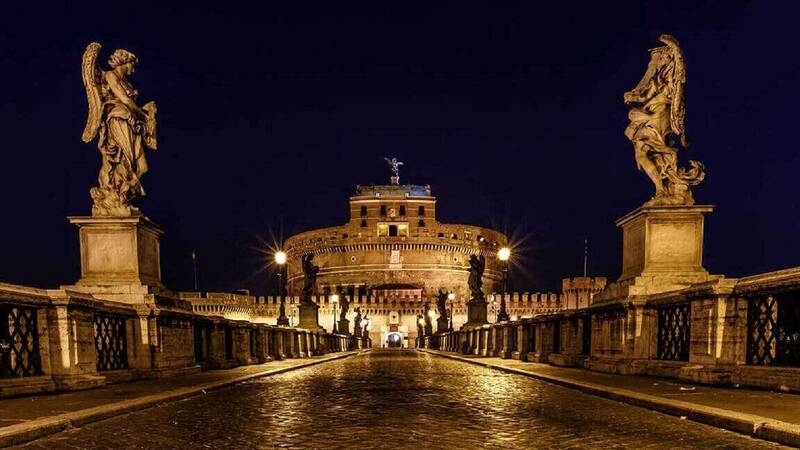 RomeConcerts brings the Opera in Rome, in the full Heart of the City, right in front of Castel Sant'Angelo, just beyond its famous bridge, distinguished by the baroque triumph of Bernini's statues. Rome and the Opera: an unbreakable bond. Thinking of Italy, the first thing that comes to mind is its huge cultural treasure - a good part of which is in Rome - and the unique role played by Opera. The Italian Opera is music, but closely connected with the harmonious Italian language. Not by chance Italy is universally recognized as the country of “Belcanto”. Rome and the Opera are linked by a very close relationship: at the Teatro Argentina Gioacchino Rossini gave the premiere of his most famous lyric opera, “Il Barbiere di Siviglia”; the no longer existing Teatro Apollo saw the birth of “Il trovatore” and of “Un ballo in maschera”, two of the most significant works of Giuseppe Verdi; in the church of Sant'Andrea della Valle, in Palazzo Farnese and in Castel Sant'Angelo takes place the drama of “Tosca”, one of the most famous operas of Giacomo Puccini. And this to cite only a few examples of the special relationship that links the Opera to the city of Rome. The Teatro Costanzi - that is the Teatro dell'Opera di Roma and which stands in the square dedicated to the great tenor Beniamino Gigli - saw its stage trampled by singers like Enrico Caruso, Maria Callas, Giacomo Lauri Volpi, the aforementioned Beniamino Gigli, Mario Del Monaco, Renata Tebaldi, Franco Corelli, Piero Cappuccilli, Luciano Pavarotti and many other great artists who have made the history of this unique musical genre. RomeConcerts' Opera Greatest Hits in Rome is a journey among some selected precious pearls of these musical treasures. It’s a high quality concert which is the fruit of this immense tradition. Franz Liszt came to Italy to breath and absorb the Heritage of Dante and Verdi. This is what our “Opera concerts in Rome” will offer you.